Coming soon. 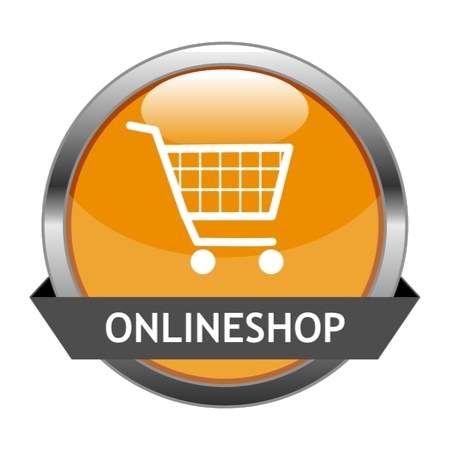 You will be able to choose your products, design the layout if you want to and then pay securely online. The goods will be despatched in a timely manner following approval and production. Times will depend on stock availability and production processes required for the different items. If you cannot find what you are looking for please contact us and we will try to source it for you and send you a quote. Click the icon link to the Full Collection website. Here you can select from the 1000's of clothing items by type or brand.